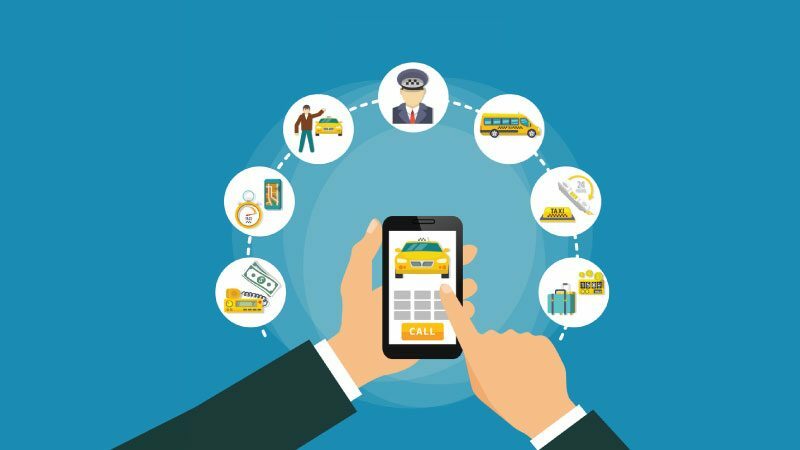 Attracting the passengers to acquire on-demand taxi services is as significant as ascertaining the efficiency of software. The major distinction between top companies and their struggling competitors is the appropriate business intelligence mechanism. The struggling ones refrain from investing in assessing customer behavior – one of the key areas in successful customer-centric enterprise strategy. There are a few measures which can increase user activity for taxi app with a considerable probability of success. The traditional taxi businesses lacked the ability to attract users. The offline marketing strategies were the only choice for companies. They were not only expensive but consumed a substantial amount of time too. Offline marketing is still in practice and works well when used in combination with contemporary advanced strategies. The limitation of offline promotion is the fact that it does not identify the reasons of customer discontent. The publicity may attract the user but fails to convert it into a long-term customer. The mobility companies can increase user activity by taking the following measures. It is hard to find an urban settler without social media account on at least one platform. The collective number of social media accounts is close to hitting a staggering 3 billion mark. 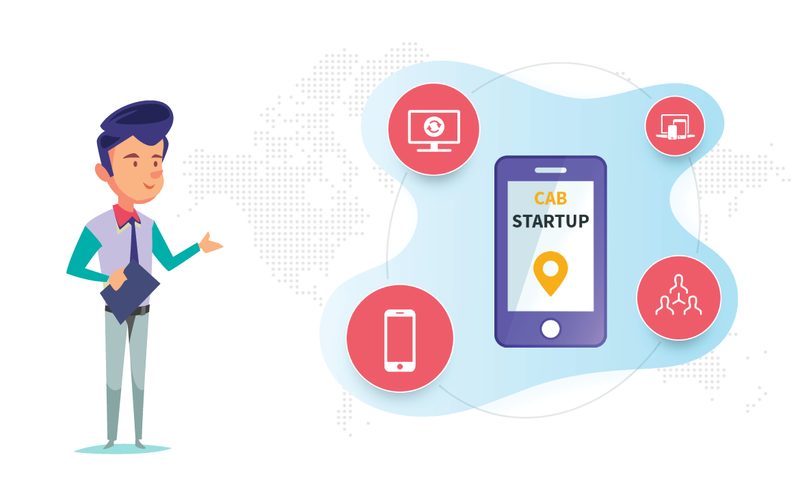 Although these users are located around the world and not concentrated in the area of taxi service, yet the region-specific promotions can help. For instance, marketers may run a paid promotion on Facebook and Twitter to attract customers. However, the users will only open the post if the headline and associated image interest them. The significant increase in the proportion of fake news is causing users to avoid opening the posts. The statistics from Shareaholic indicate that the conversion rate at social media is less than 1 percent. However, these stats do not interpret the significance because they do not mention the quality of posts. Most of the articles and promotions lack creativity which prevents users from acquiring services. The quality of article works in marvelous ways. A well-crafted article with appropriate sources and a decent set of information is capable of generating massive traffic. Moreover, people tend to share such article which significantly increases the prospects of public outreach. Most of the users are annoyed to find that they are chatting with robots and not humans. Although robots are becoming capable of replicating humans, yet they are far from inducing emotions. May it be social media or any other platform; the company should make it easier for the customers to reach the management for troubleshooting. A disgruntled customer takes away many prospective users by leaving negative feedback on app stores and independent evaluation surveys. Public Relations department is not only reserved for startups. Companies of global scale ensure communication with users too. The PR team at Microsoft responds to every email intended to inquire or troubleshoot. Furthermore, research reveals that PR will be one of the areas upon which the AI will have little impact. Many readers avoid going through lengthy articles as they seek immediate results. Using Infographics is the approach for such users. It requires integrating information with attractive graphics. 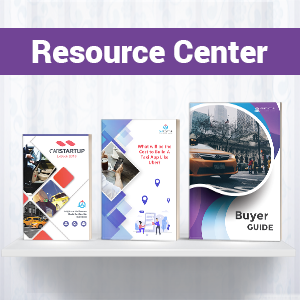 A number of effective tools provide the opportunity to create graphs, tables, charts in a creative way as taxi marketing ideas. This creativity stimulates the need to explore the sources of information and reaching the company’s products in the process. Data visualization and infographics enable the companies to say more in lesser space. Consequently, the user is able to find the relevant piece of information without scrolling and reading. Although the visualization takes smaller space, yet it keeps the spectator from leaving the site for a considerable amount of time. 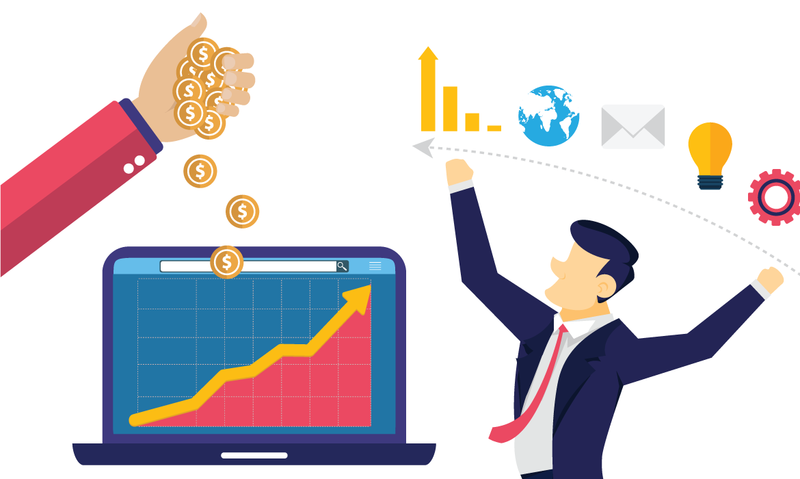 Business Intelligence teams are investing substantially to ensure that the customers stay on their pages for more extended periods. Thus, an appealing content with creative graphical design makes them achieve this feat. A user persona is the modeling of each kind of customers. The users of taxi apps make diverse demography. By defining the persona, the outbound promotions can be more specific. It targets the right audience. The definition of user persona allows the teams to research effectively. This research involves the selection of appropriate audience who may be termed as potential customers. Analytical research enables companies to assess traffic and determine the causes of user inactivity. Besides, it allows assessing the behavior of customers. Data from websites may serve this cause. However, it is essential that the data comes from authentic sources. Apart from web analytics, the input from sales teams is vital too. They interact with customers and understand the areas where the app fails to serve users. The persona and consequent research enable the teams to increase mobile app engagement by addressing the customer problems. User journey is one of the ideas which considerably increase user activity for taxi app. Despite working for months on products or services, over 90% of startups end-up in failure. One of the primary reasons for failure is the inefficiency in drawing customers to use the app. Many businesses manage to make decent customer base but flop to sustain the pressure of user queries. 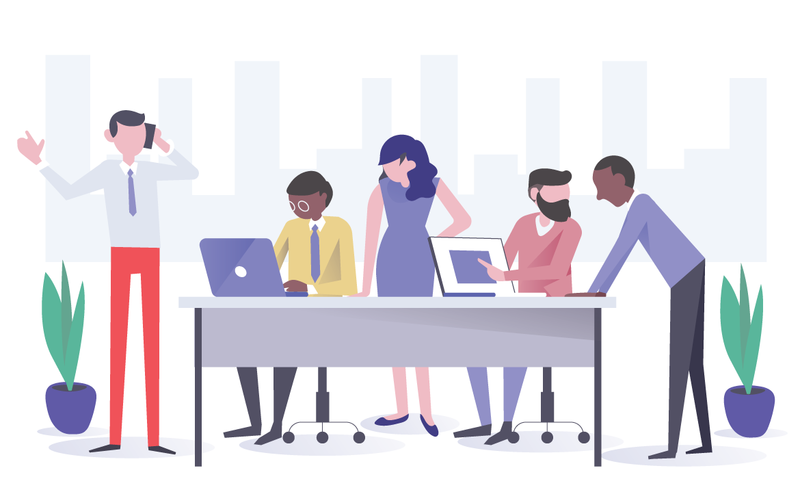 Hence, customer relationship and communication, social media promotion, infographics with creative content, and user journey map make the most effective campaigns. CabStartup wants you to be one of the 10% successful taxi startups. We can serve you in generating traffic and boosting your business. Start your taxi service app today by signing up for free trial.